All swimmers should be on deck and ready when their practice begins. 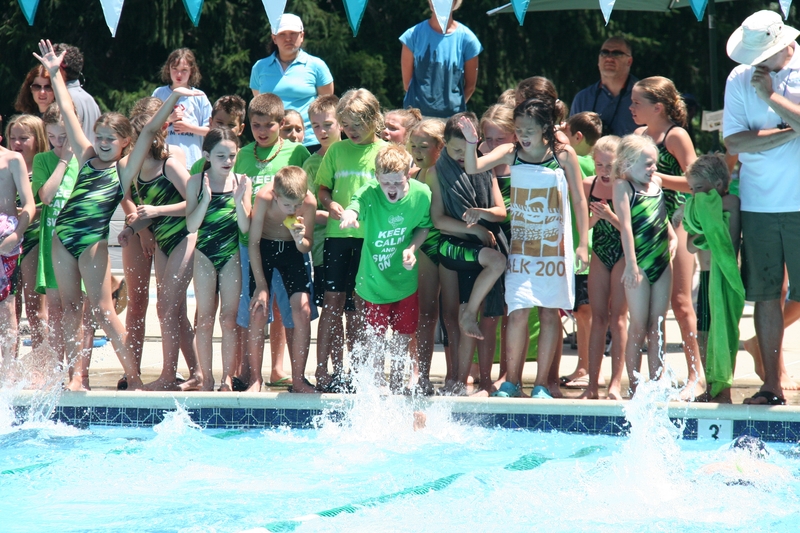 Practice will consist of stroke development, endurance training, and swim games for the younger swimmers. Practice will be held in the afternoon while school is still in session according to age groups. Morning practice will begin when school is out. Coaches will place swimmers in practice groups prior to the beginning of morning practice and post them on the bulletin board. The morning practice groups allow swimmers of similar ability to swim together regardless of age. Both afternoon and morning practices will be held Monday through Friday.